A latest report by Accenture identifies several practices of high-growth companies that have enabled them to derive significant value from innovations. Here are some insights from the report. The report, “How to Unlock the Value of Your Innovation Investments,” by Accenture reveals that approximately one in four (25 percent) of the Indian organizations are generating significant value from their innovation investments and reflects a positive growth outlook as it highlights that the gap between what technology makes possible and the ability of companies to realize that value is only going to grow. While research finds that companies’ return on innovation investments declined 27 percent over the past five years, 50 percent of the Indian companies expect to increase their investments in innovation by more than half over the next five years. However, investment in innovation comes with its own set of challenges. Almost 90 percent of Indian companies have plans to increase their innovation spending by more than 25 percent over the next five years but more than one-third (38 percent) underperformed their industry peers in growing profits or market capitalization. This gap exists because most of the organizations predominantly invest in incremental innovation. 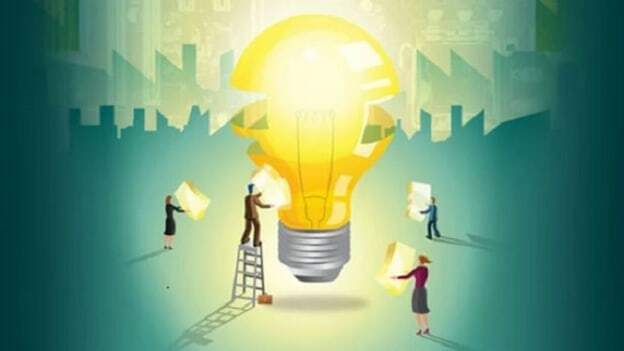 The report states that 70 percent of Indian companies are focusing their investments on incremental innovation, which limits their ability to derive tangible value from their investments. However, as companies gradually grow and learn from their past moves, they seek to unlock the trapped value from the potential that innovation investment holds. Many high growth companies have already begun to reinvent their businesses with a distinctive approach. Hyper-Relevant: 63 percent of Indian companies collaborate with customers during the innovation process. Talent-Rich: 53 percent of Indian companies develop a “liquid” workforce — one that is flexible, supported by technology and adaptive. Network-Powered: 61 percent of Indian companies use digital technologies to provide products-as-a-service.